Promote your SaaS service with compelling headlines. There’s no need to get wordy here; try to clearly and logically explain what your service offers and why it will be helpful. An exciting headline should be featured prominently at the top of your home page as well, to capture a visitor’s attention right away. Display credibility with an image and link to your customers’ websites, case studies about your company, customer feedback, and social sharing options. This will help to build trust with your audience since they will see previous experience and feedback about your work. Focus on designing unique call-to-actions (CTAs) that really encourage a website visitor make a desired click. Many SaaS companies make the mistake of putting all their attention toward the size, color, and shape of their CTA without writing compelling copy. Dozens of competitors will be putting out the same bland “click here” and “download” buttons as call-to-actions; strive to create CTAs with encouraging language, such as “accelerate your lead generation,” or “kickstart your marketing strategy.” If you sound excited about your service, that same energy will resonate with your audience. Let them know they aren’t just clicking a button; they’re taking the next step toward enhancing their marketing efforts. Think back to the last time you signed up for a subscription service or downloadable offer. Perhaps you joined a membership from a marketing website like MarketingProfs, to receive exclusive content offers or webinar access. How much personal information did you need to share before you could receive the subscription? Did the offer pay off by rewarding you with more than you put in to get those rewards? Applying this concept to lead conversion, consider the information a lead is sharing with your SaaS business in exchange for a special offer. They might provide their full name, job and industry, email, phone number, or even their current salary. For all of these personal details they are providing, what can you offer in return? Landing pages are your primary source to offer enough value in exchange for a lead’s information. Is there enough weight to your offer to justify asking for numerous form fields? For example, an eBook might sound like a great offer; but what if it’s only a brief six pages? A lead probably isn't going to feel satisfied with sharing personal info if they are only getting only six pages in return. Is your landing page educational enough? This is a huge priority to consider, because a lack of critical details—such as the format of the content you’re offering and its benefits—will leave a lead in the dark on whether or not they should trust your offer. Is your landing page too distracting? Cluttered images, multiple offers on a single page, and a lack of focus on informative content are all factors that can overwhelm and turn away a lead. 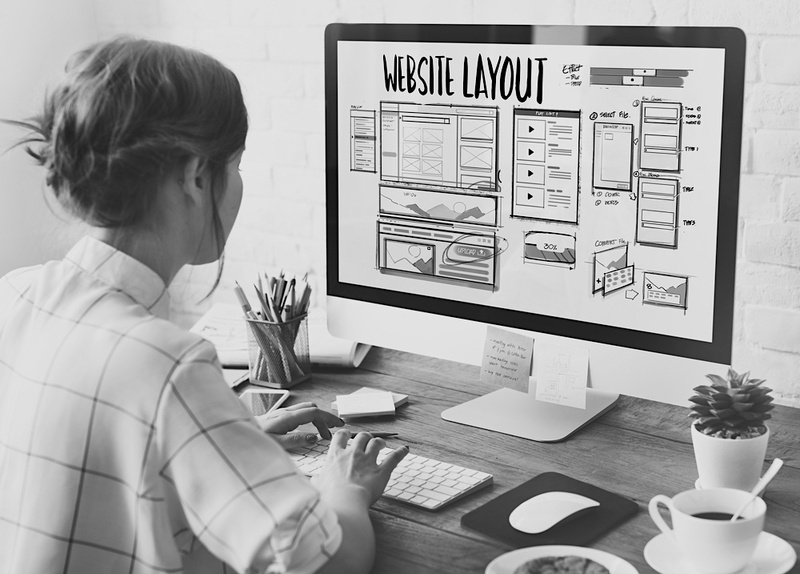 With these website design guidelines, your SaaS company will be on its way to gaining more lead conversions. Thinkdm2 specializes in web development, design services, and digital marketing strategies for b2b companies in the SaaS, IoT and professional services industry. For more information about our services, feel free to contact us today.